New clip from the career spanning documentary. 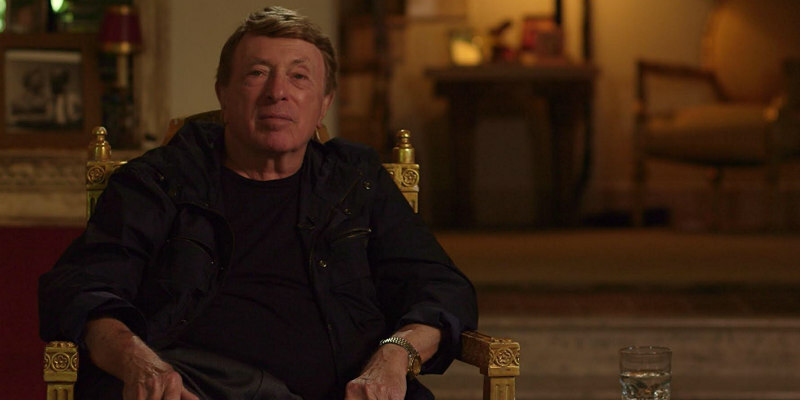 One of the best filmmaking docs we've seen in recent years is director Steve Mitchell's King Cohen, which takes an extensive look at the career of legendary low budget filmmaker Larry Cohen. You can read our review here. The doc features an impressive array of talking heads, including Joe Dante, Martin Scorsese, JJ Abrams, John Landis and Yaphett Kotto, but it's the presence of the charismatic Cohen that makes it a must see for fans of genre cinema and anyone contemplating a career in indie filmmaking. 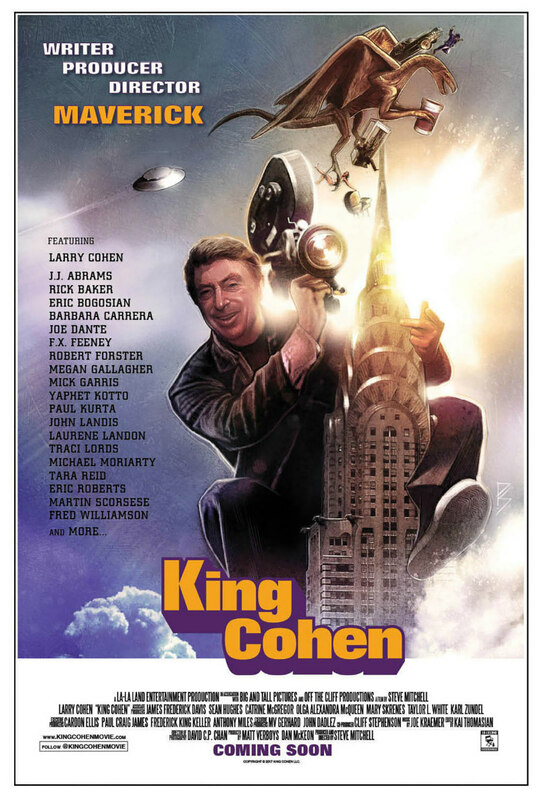 We're still waiting for news of a UK release for King Cohen, but audiences in Los Angeles get to see it on the big screen July 20th. A new clip, featuring Cohen, Dante and actor Michael Moriarty discussing the making of monster movie Q: The Winged Serpent, has been released. Check it out below.